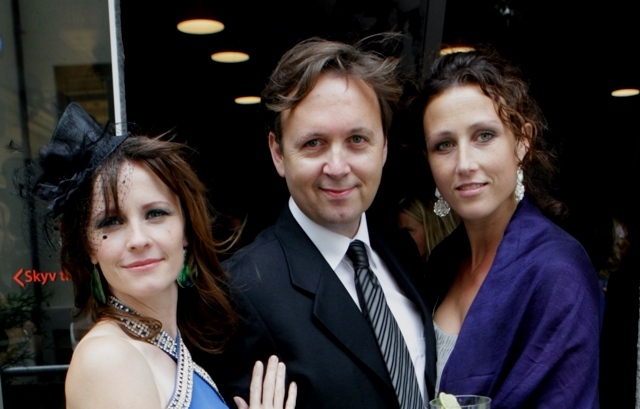 With norwegian actresses Lisa Stokke and Gunhild Aubert at a friends wedding 2009. 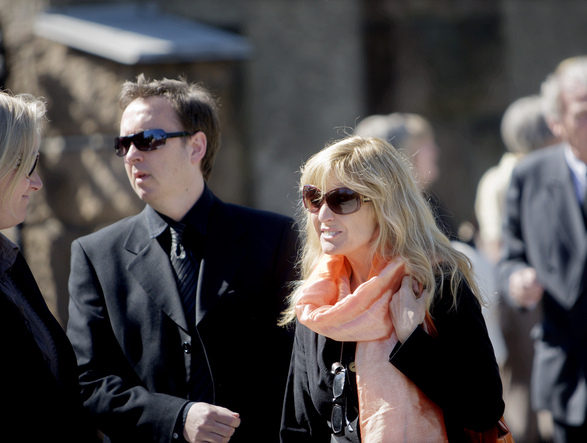 With Hanne Krogh attending the funeral of Julie Ege in Oslo, May 2008. 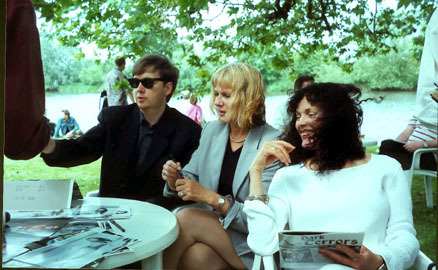 Hanne and I worked with on the musical productions of "Gutlarina" and "Ungen". 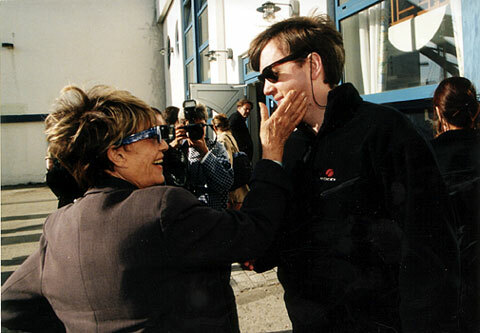 My first theatre group dedicated to Augusto Boals Forum Theatre method at Haugesnd Teater in Norway. 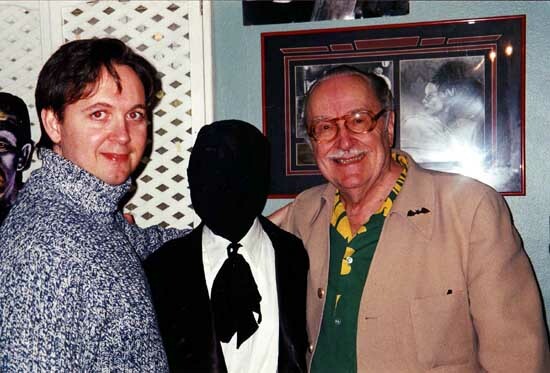 Posing with Forrest J Ackerman and Bela “Dracula” Lugosi famous Dracula cape. Outside Growman Chinese Theatre in Hollywood next to the hand prints of Norwegian skating and film star Sonja Henie. 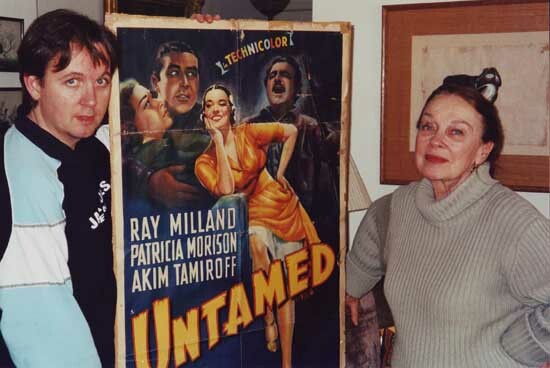 The ageless actress Patricia Morison her apartment in Los Angeles. Broadway star with “Kiss me Kate” and countless mystery films for Universal Studioes. 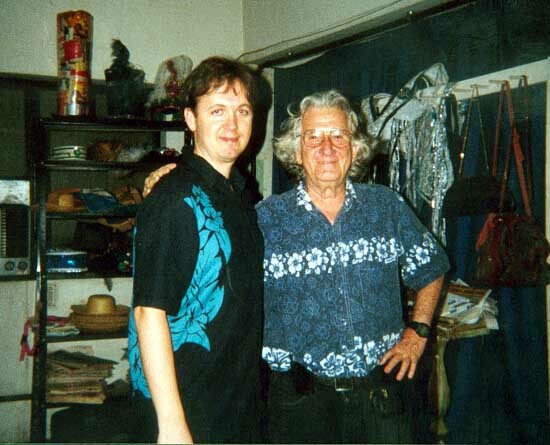 Studying with theatre guru Augusto Boal at his studio in Rio De Janeiro, Brazil. 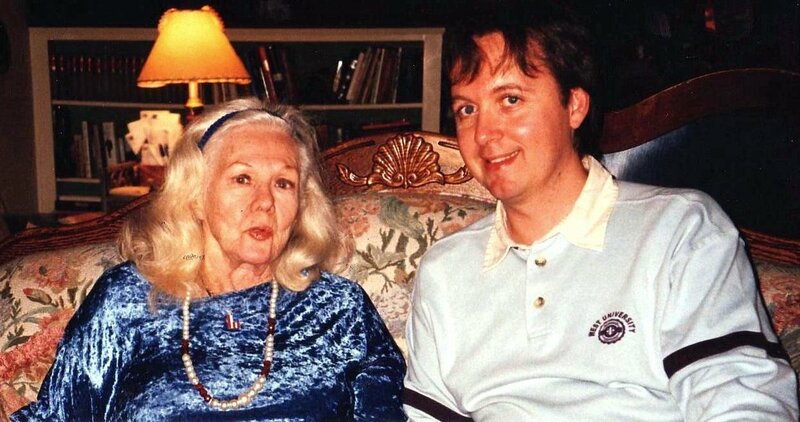 With the fabulous actress Virginia Mayo at her home in California. 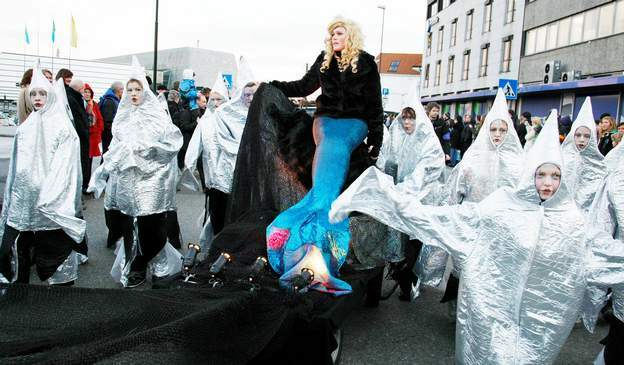 A wild dream came true when I appeared in Haugesundscenens Revue to celebrate Haugesund 150th Birthday. 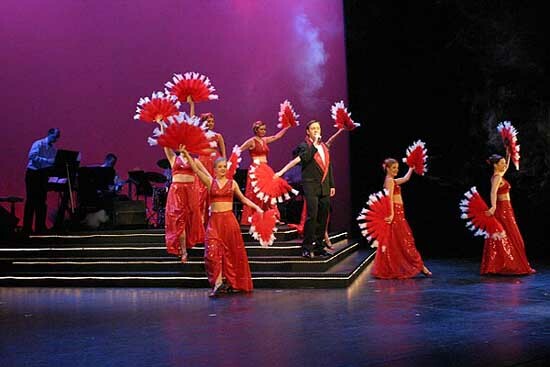 A Las Vegas number dedicated to the fashion industry in my city. Niels Solberg and Lili Griffiths of Sadlers Wells Royal Ballet. 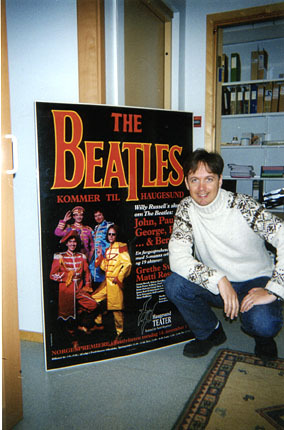 Niels Solberg and THE POCO LOCOS. The cast of THE SEVEN YEAR ITCH, USA 1984, as co-director to William Christopher ( far right), better known from the television series MASH. 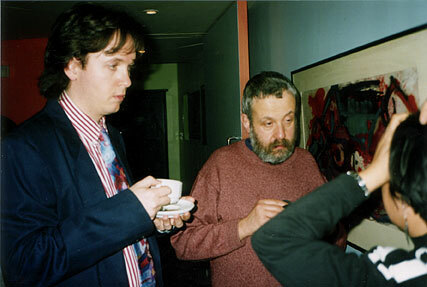 In conversation with Mike Leigh in London at British Council directors course in 1992. A rare shot of myself and some of the cast members of the film DIRTY DANCING where I played one of The Kellermans hotel staff. 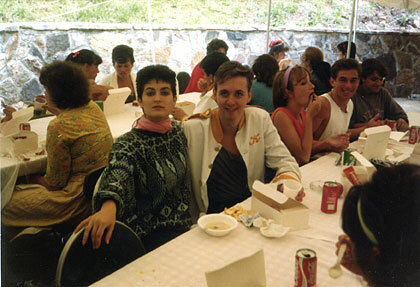 Photo taken in 1985 in Virginia, USA. 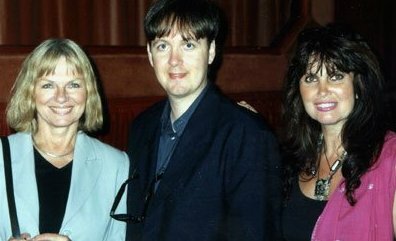 With my friend Julie Ege( far left)and Caroline Munro at the Hammer Film celebration at Bray Studios outside London in 1999. 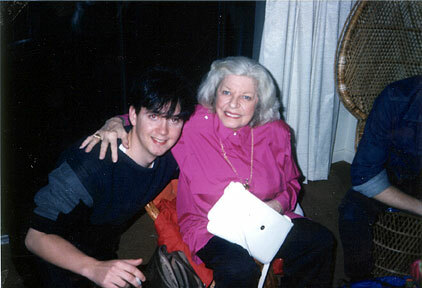 Happy hours with Martha Raye which I co-directed in USA production of EVERYBODY LOVES OPAL. 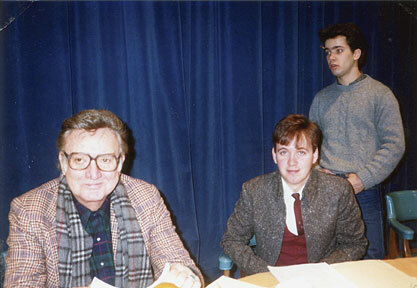 With Bill Daily i musikalen HMS PINAFORE (1982). I am number one to the left. My first theatre role in the James Madison High School production of FIDDLER ON THE ROOF (1980). 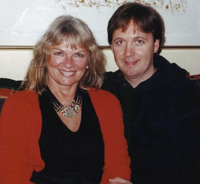 As a bearded Nachum and next to my pals Bill McCarthy and Bev Ingram. Myself and Gro Olsen in CABARET 1990 in Haugesund, Norway. 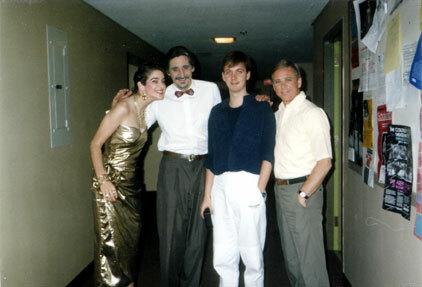 Sitting on the far left as Mattis in Haugesund Teaters production of THE THREEPENNY OPERA in 1988.